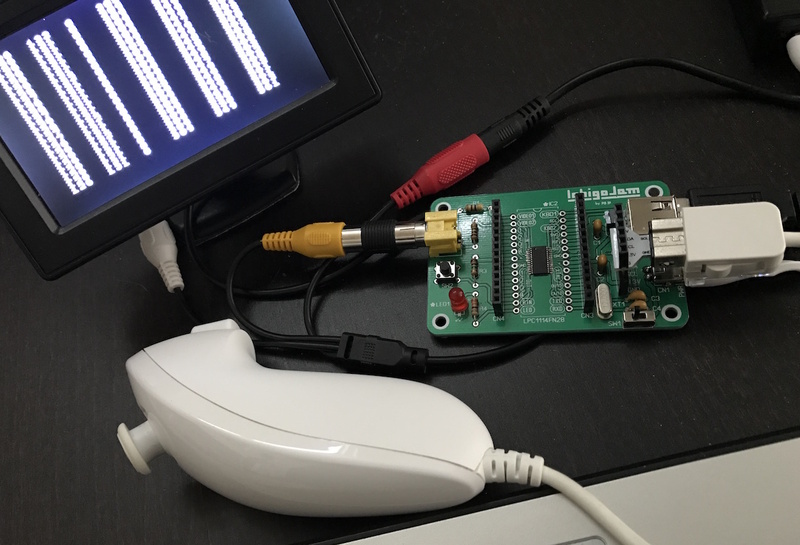 I got the simple adapter to connect Wii Nunchuck and IchigoJam from elecrow and it works! It's very small PCB for CN5 on IchigoJam. But I mistook. 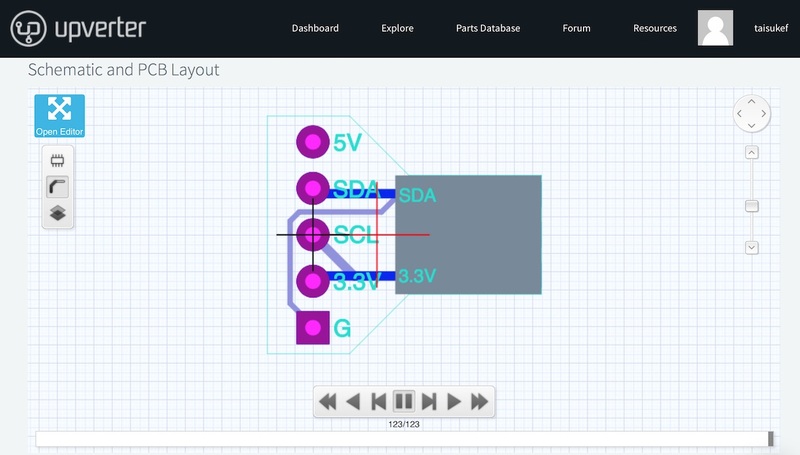 It's better if this PCB flipped. You need long pin socket to connect this adapter. I updated it. Try it! 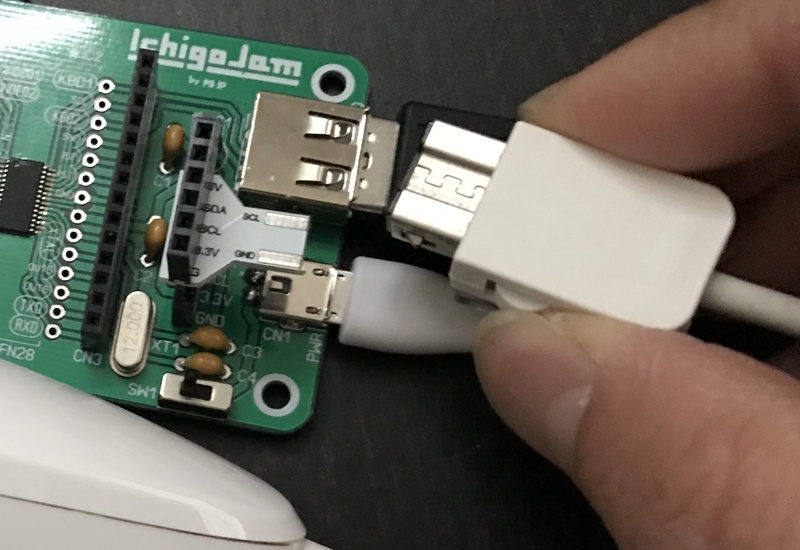 "Connector for Wii Nunchuck to IchigoJam (flipped) by taisukef - Upverter"